Confirmed! 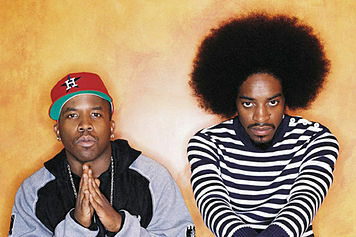 #OutKast Will Reunite At #Coachella !! 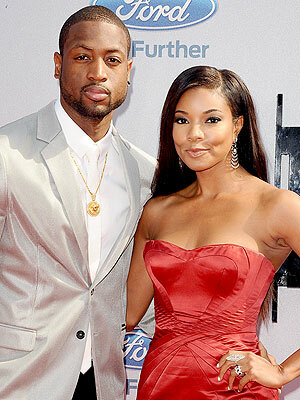 D Wade Gains A Baby Mama While He Was “Separated” From Gabby Union! Oh No He Didn’t! Attention NEW YORK!!! The @VixenWorkout Is Coming To You!!! Ahhhh im so excited for all my lovely ladies in New York City! As you all know I am part of the Vixen Army and I am completely obsessed! 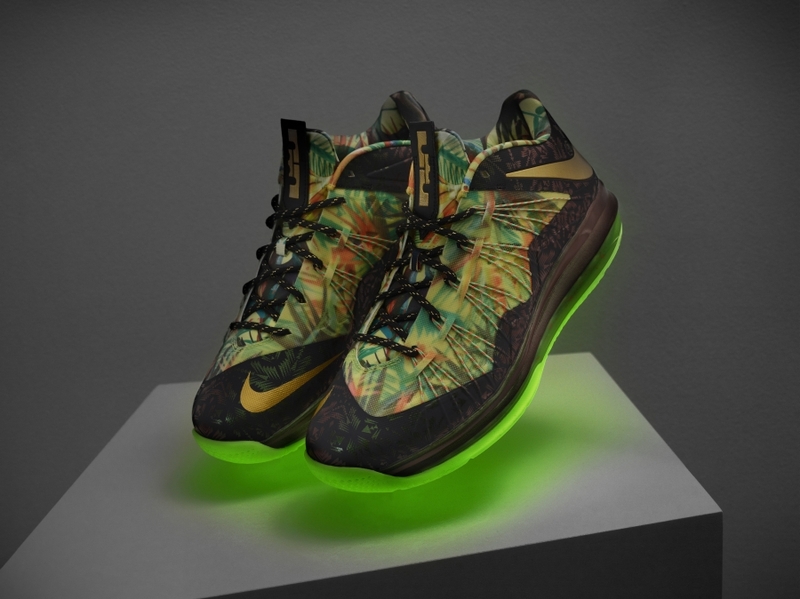 But nooooooow I can share my obsession with y’all!! The tickets are only $15 and they go on sale today DO NOT MISS OUT!!!! #VIXENARMY LETS GET IT!! 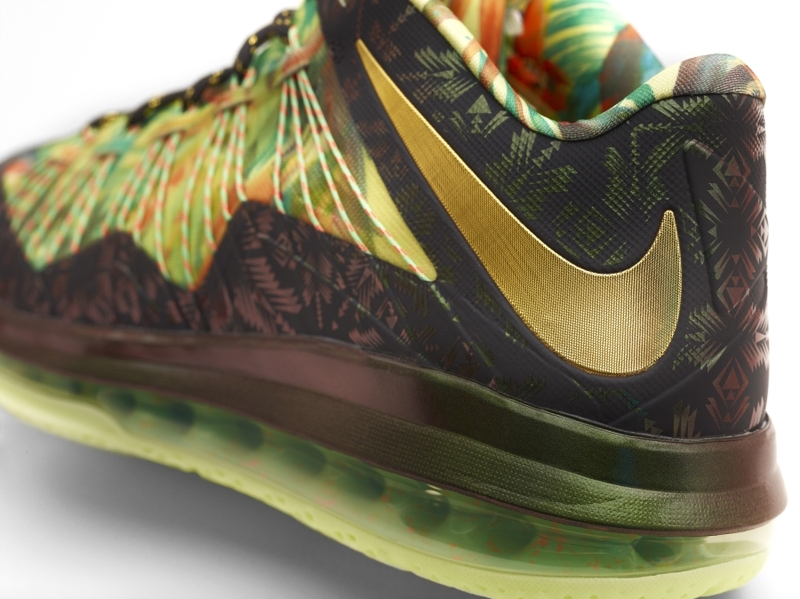 OH MAN LEBRON RELEASES HIS NEW KICKS! 2 RINGS! 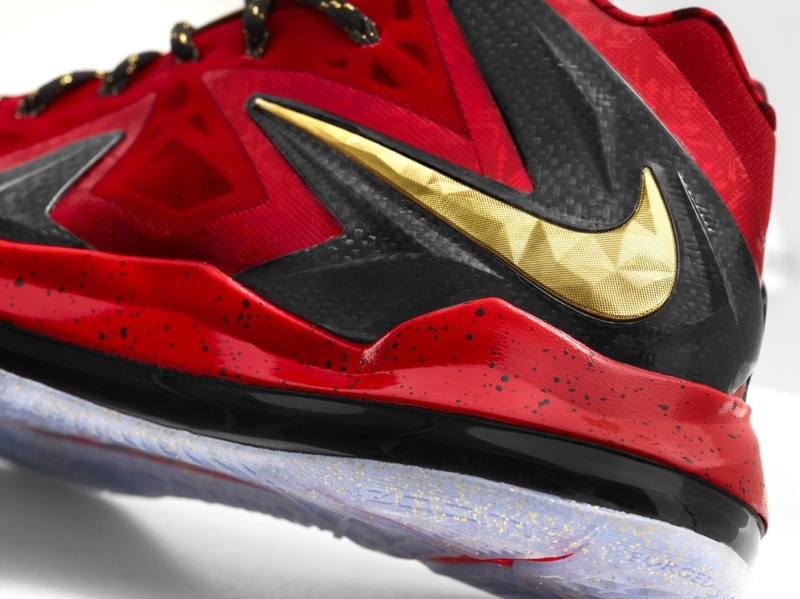 LeBron James did it, another championship is his. 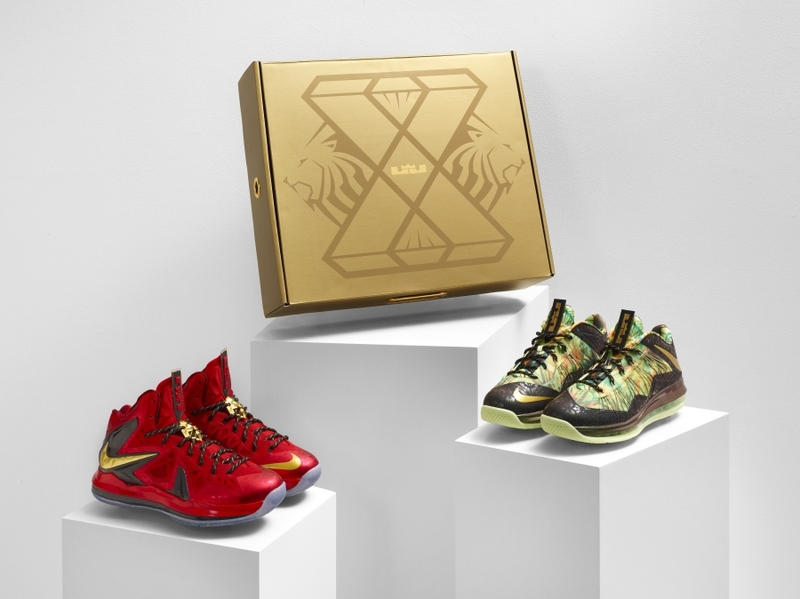 Nike is of course celebrating the occasion, setting up another two sneaker pack that will be up for grabs. 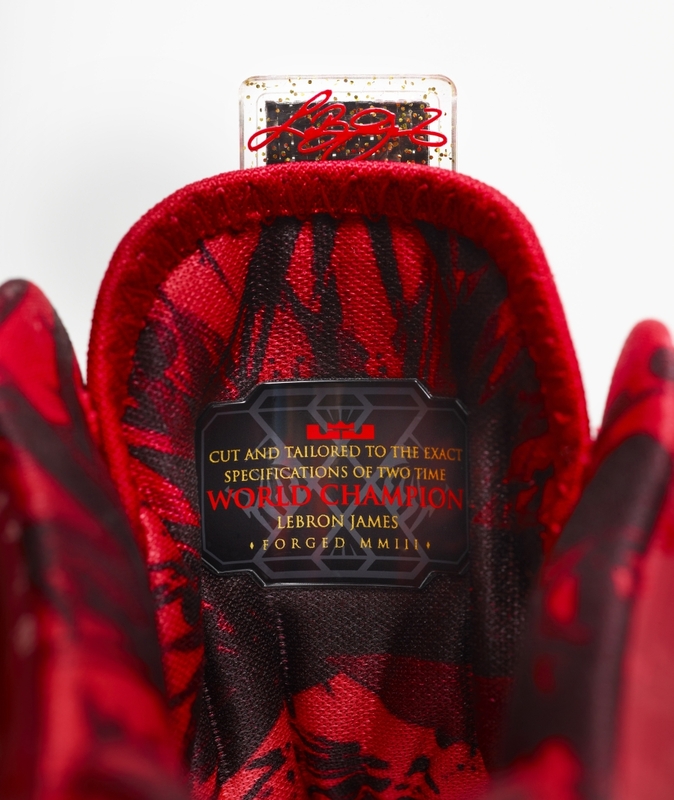 There’s the headline making Nike LeBron X Low “2 Time Champion” as well as that red Nike LeBron X Elite that Bron could be seen wearing during the 2013 NBA Finals. 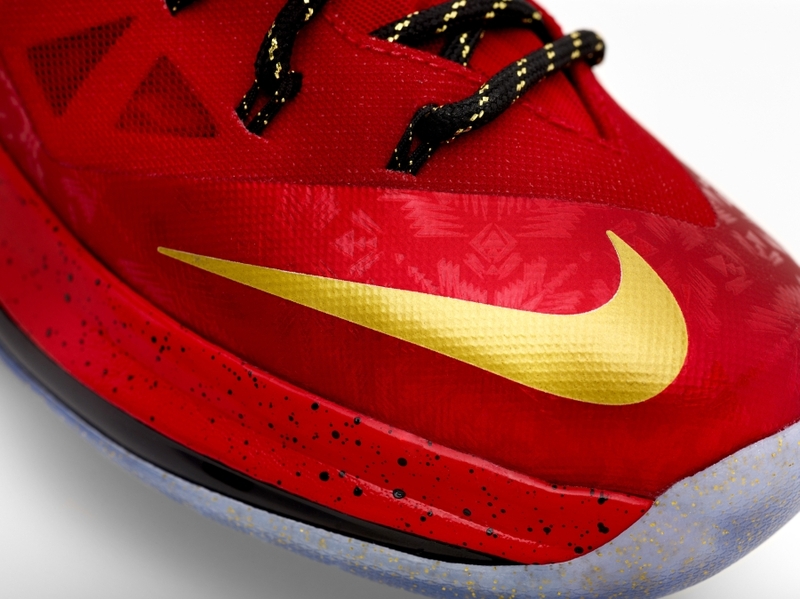 Also included in the pack will be two hats and a t-shirt, all celebrating this second championship for King James. 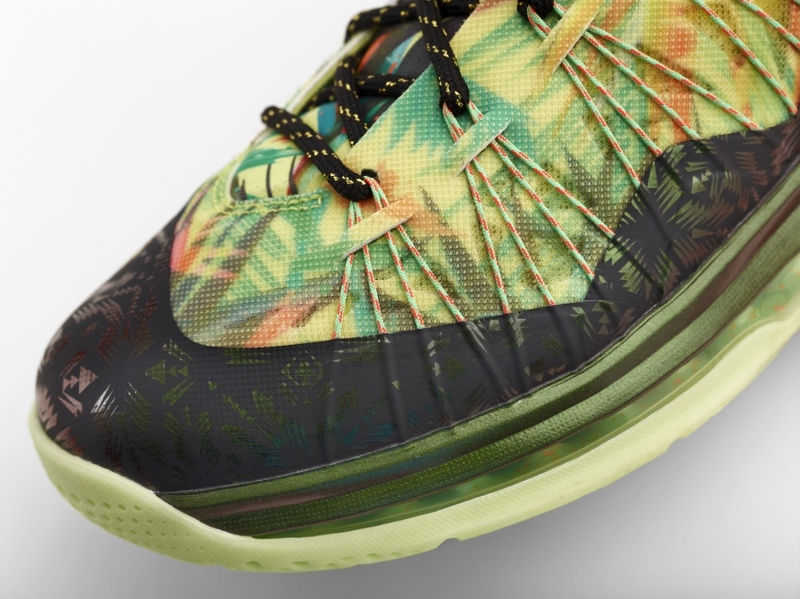 Continue reading for detailed photos of the group and stay tuned to Sneaker News to find out when the Nike LeBron X “Championship Pack” will be releasing.